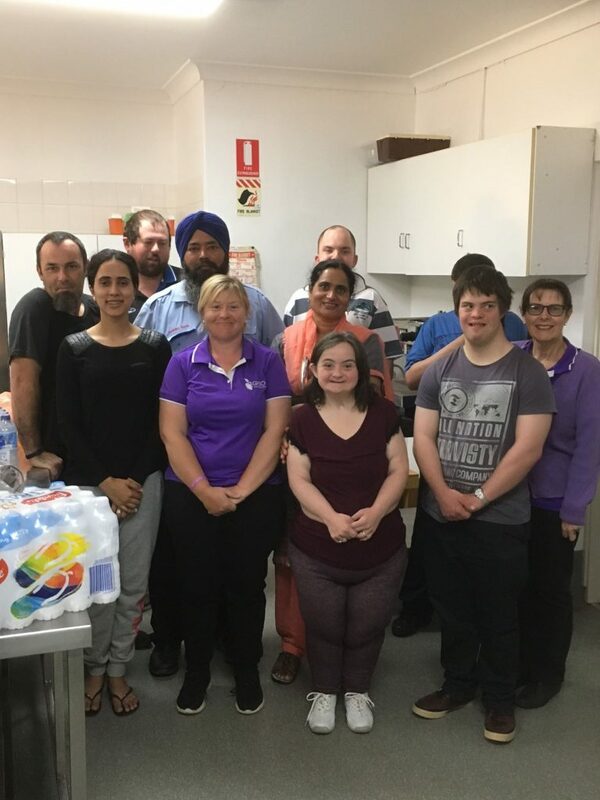 The team at GPSO would like to off a huge Thank you to Manpreet Kaur, Kamaljit Kaur, Balbir Singh, Baljit Kaur, Gurwinder Singh, & Rattan Kaur for the kind donation of ingredients for GPSO cooking groups. The students had a great time baking up a storm! If you would like to make a donation to GPSO, please contact us via our Donations contact page or call us. GPSO Fitness Centre Now Open!